The vast majority of couples trying to start a family will conceive within two years – after three years of trying without getting pregnant Vicki and partner Mark sought medical advice. Fertility tests concluded that the couple had ‘unexplained infertility’ and they were referred for IVF treatment at Bourn Hall Clinic in Colchester. 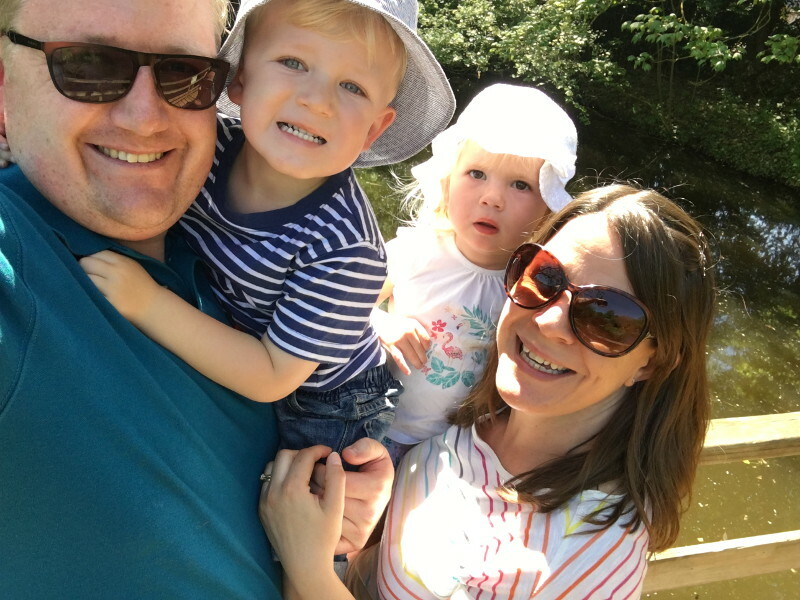 Vicki and Mark were delighted when Vicki got pregnant after her second treatment and nine months later their son William was born. A few months after William was born Vicki and Mark flew out to Cyprus to get married – and on their return got the shock of their lives when Vicki discovered she had got pregnant again – but this time naturally. Daughter Evelyn was born the following June. “Both of our children are miracles,” smiles Vicki. The story doesn’t end there – by a strange coincidence two of Vicki’s colleagues at the Halifax Bank, Carly and Nikki, were also having treatment at Bourn Hall Clinic and the three women were able to provide an invaluable support network for each other during their journeys through IVF. 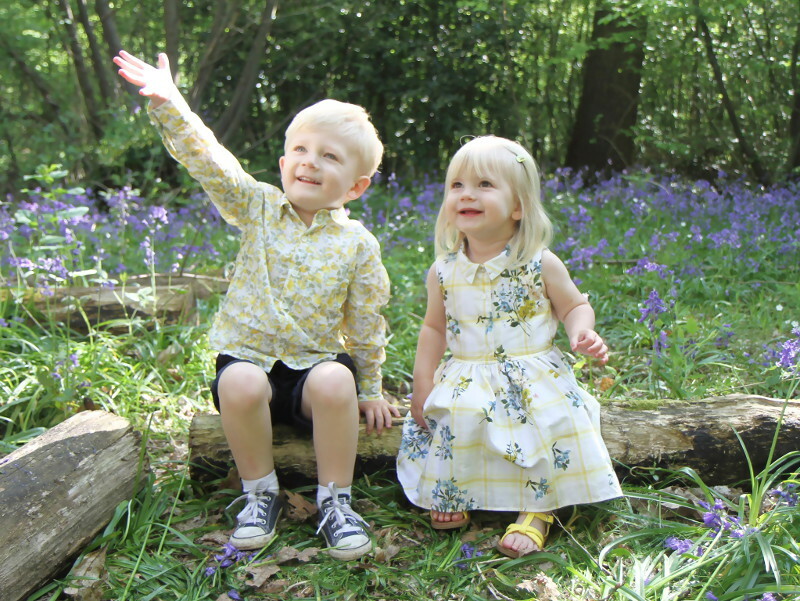 Carly and Nikki also had successful treatment at Bourn Hall and now each have a son. The three Essex friends still meet up regularly. “It was fantastic for us to have other people close who understood exactly what we were going through, it brought us closer together,” says Vicki. Bourn Hall is hosting a free Fertility Road Show in Chelmsford on 24 November 2018 – see more information here.